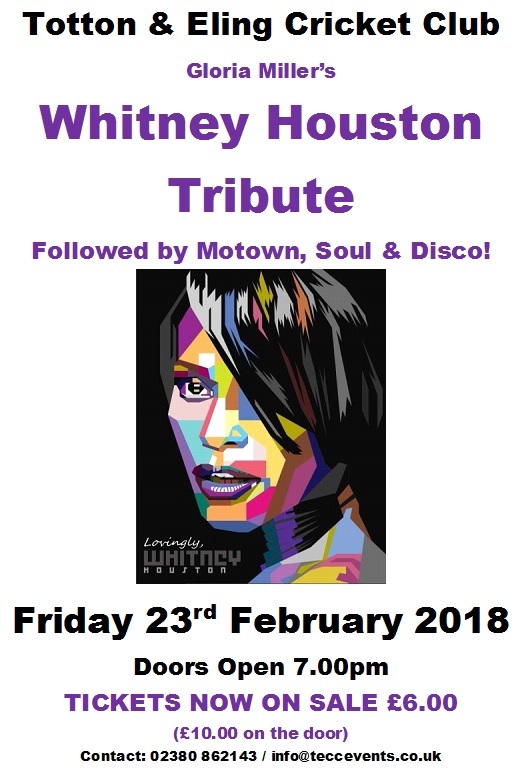 Throughout the year we hold Live Entertainment, with some of our Tributes including Elvis Presley, Robbie Williams, Madness, Michael Jackson, Dolly Parton, Whitney Houston, George Michael, Rod Stewart and many more! Our last act was on Friday 26th October 2018 and was a Tom Jones Tribute. The evening was a huge success with well over 100 in attendance. 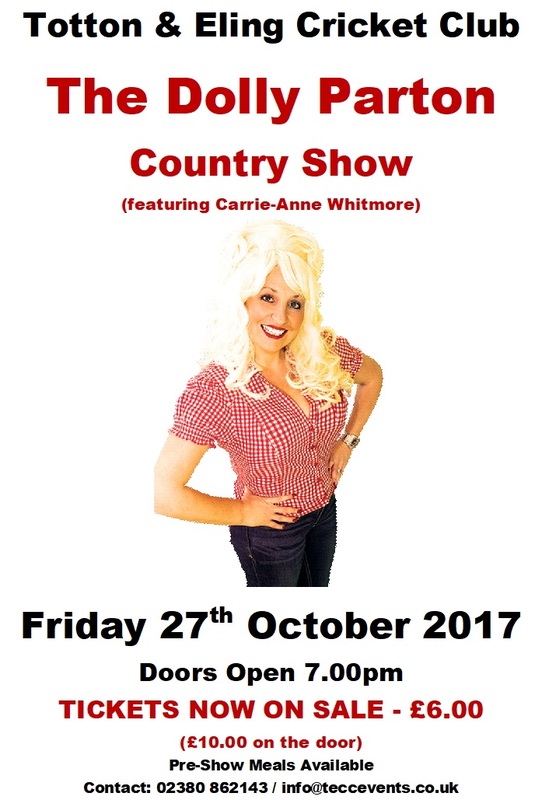 All Live Entertainment Nights are ticket events and tickets can be purchased by visiting the Club. Please look at our ‘What’s On’ Calendar for full details of upcoming events. 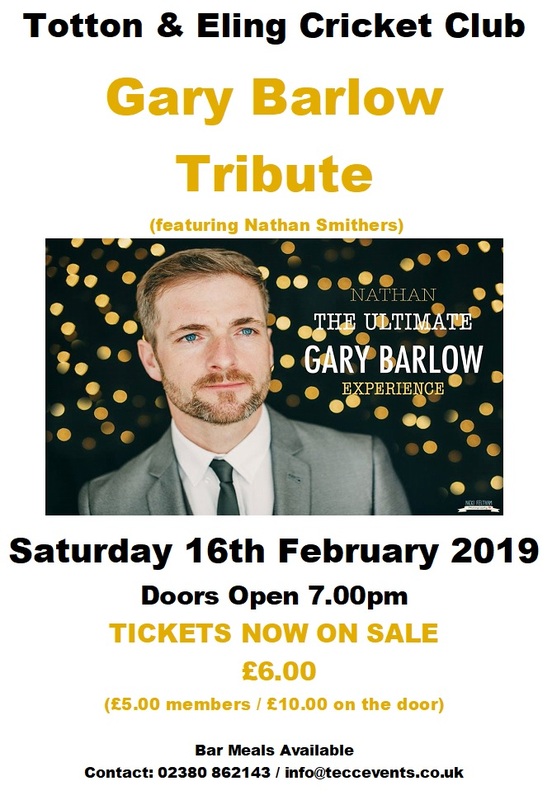 Our Next Act is a Gary Barlow Tribute on 16th February 2019 – TICKETS ARE NOW ON SALE!